Who loves NYC? Raise your hand! 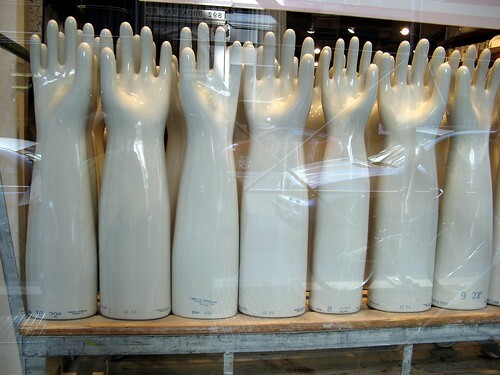 everybody raise your hand, originally uploaded by jahansell. This theme day is either a tribute to, or a picture from, another city and I happened to be in NYC the other day, snapping away. Eric often does shots of interesting store windows, so I grabbed this when I saw it! Here are all the other Daily City Photoblogs - do you suppose any of them are posting picture of Sharon? Take a trip around the world and find out! and this is so nice, Jenny! I do love New York even i've never been to!! Interesting! But I'm wondering what these are used for. Well I am glad I came back because this time I can comment. It is an unusual photograph and could be associated with a lot of medical trades. Funky photo! I love NYC...could spend my days shopping and walking. Love it! So graphic and weird! My kind of photo! Can you guess my Maui May Theme? My original home town..I love NY! I could not imagine having a photo blog of NYC--I would take 100 shots a day! Oh how cute! Reminds me of eager students!